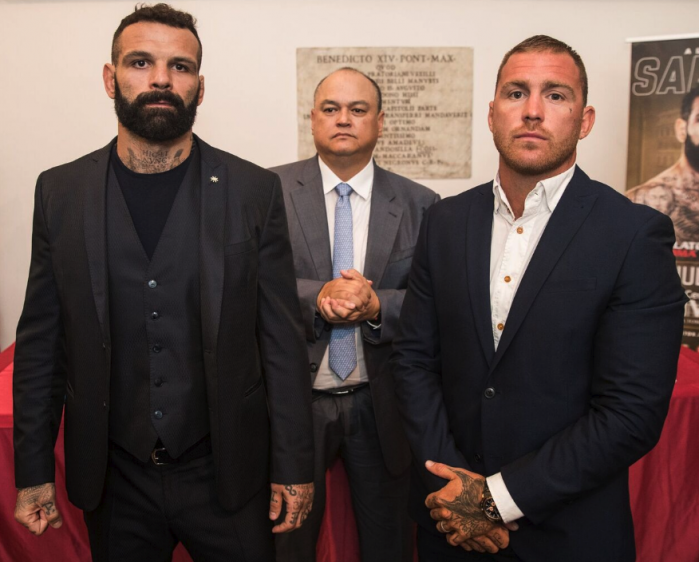 Led by veteran fight promoter Scott Coker (center) here is the outstanding cast of Mixed Martial Artists/entertainers who will be on display Saturday at Bellator #203 in Rome. 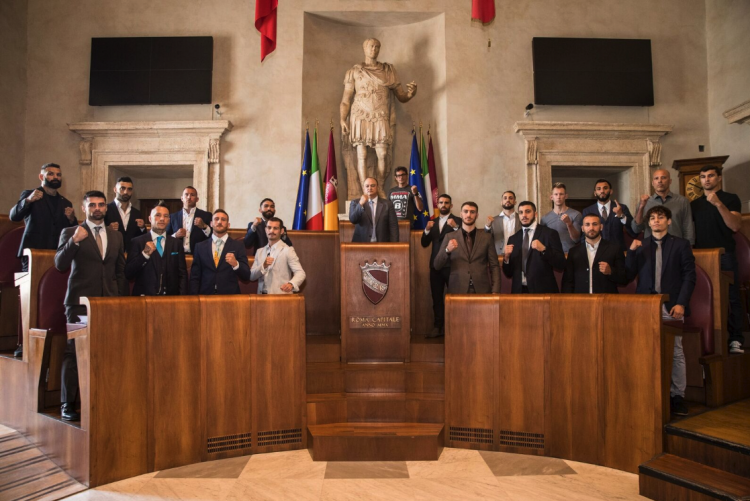 On Monday, July 11, 2018, Bellator fighters and officials assembled at the Piazza del Campidoglio (Rome’s Capitol Hill) for the following memorable photos in advance of the company’s first event in The Eternal City. 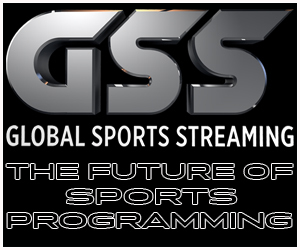 Bellator 203 will be broadcast Saturday, July 14 Free on Paramount Network at 8 p.m. ET/7 p.m. CT and will be immediately be followed by Bellator Kickboxing 10. Limited tickets remain and are on sale now at Bellator.com. 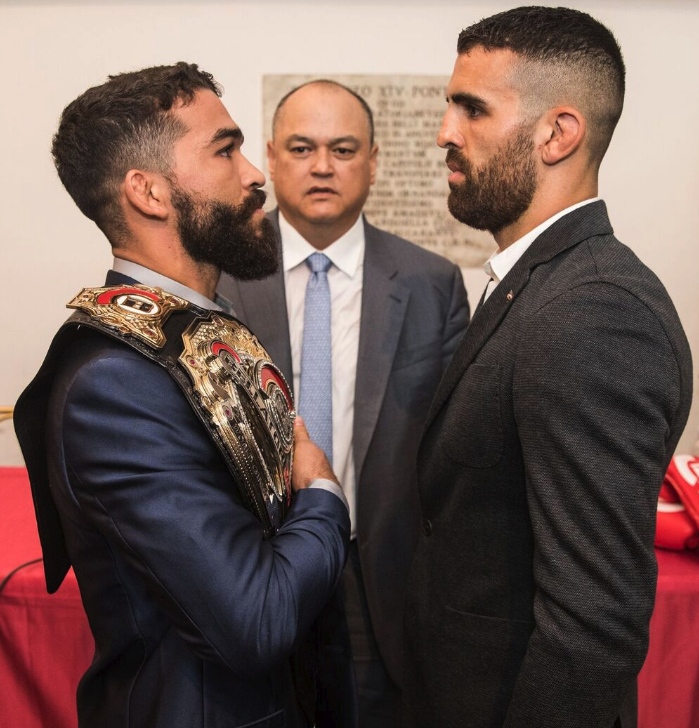 Fans tuning in on Saturday evening are in store for a double main event featuring a rematch between Patricio “Pitbull” (26-4) and Daniel Weichel (39-9) for the Bellator featherweight title, as well as Italy’s most famous mixed martial artist, light heavyweight Alessio Sakara (19-12) who will be taking on Jamie Sloane (8-3) at light heavyweight. 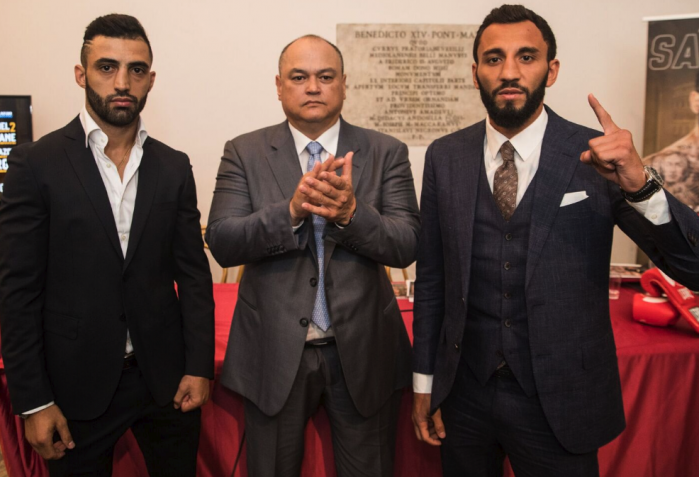 In their Bellator Kickboxing bouts, they have featherweight champion Kevin Ross (45-13) defending his crown against Gabriel Varga (21-6) plus international sensation Giorgio Petrosyan (85-2-2) taking on Chingiz Allazov (53-2). 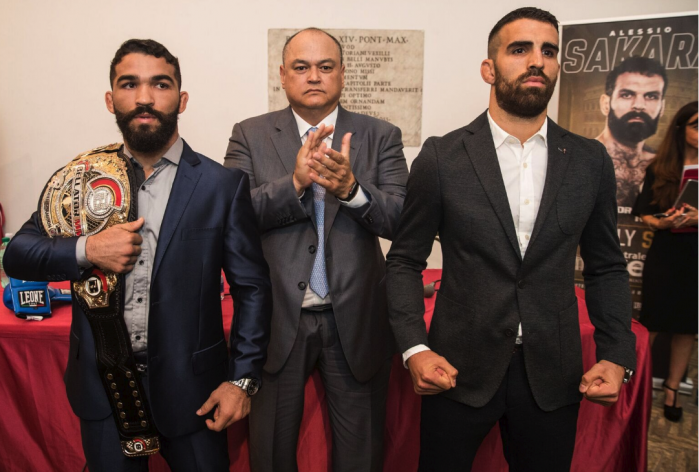 Feature attraction: 31-year-old Patricio “Pitbull” (26-4, 11 submissions, 9 KOs) from Natal, Rio Grande DO Norte, Brazil (l), who years back worked out at the Black House Team Nogueira Gym on Miramar Road in San Diego, will be back battling 33-year-old Daniel Weichel (39-9, 22 submissions, 5 KOs) from Frankfurt, Hesse, Germany, now with Team MMA Spirit (right) for the Bellator 144 lbs. 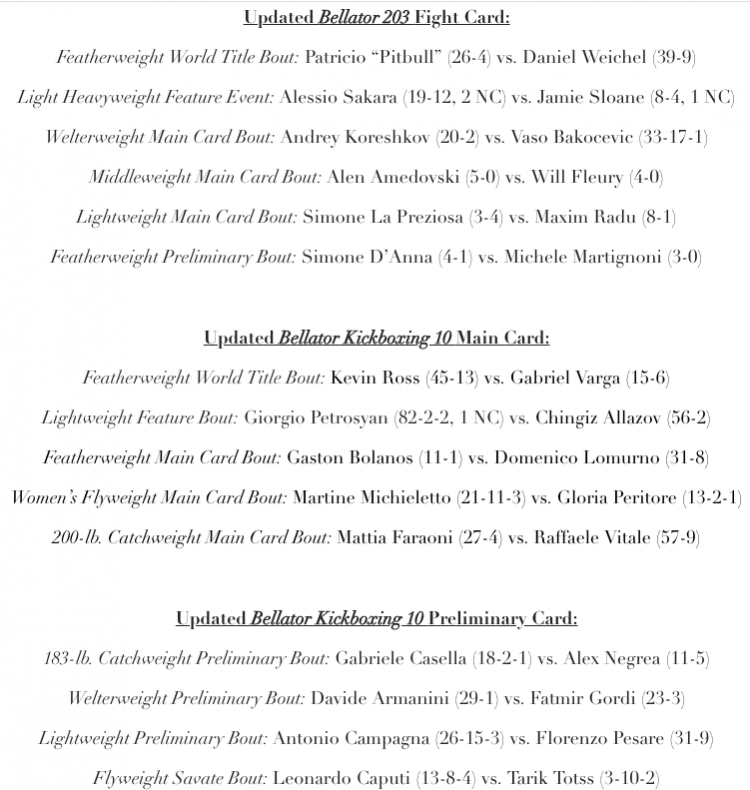 featherweight title. 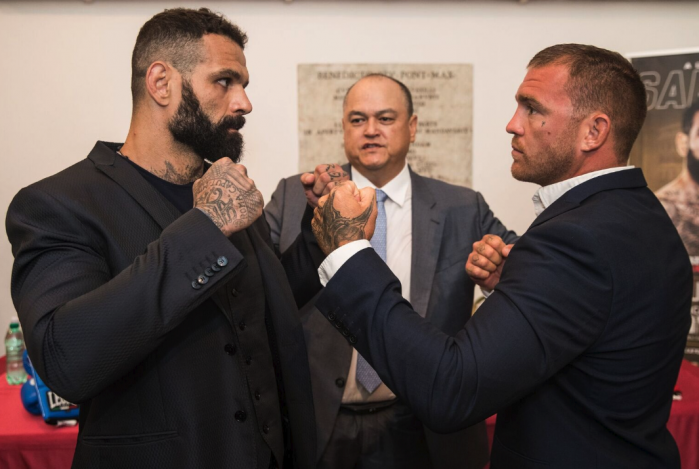 6’1″ light heavyweight 37-year-old Alessio Sakara (19-12, 13 KOs) from American Top Team (hometown Rome, Lazio, Italy (left) will be battling 5’10” Jamie Sloane (8-3, 6 KOs) from Bournemouth, Dorset, England and training with Phoenix MMA. 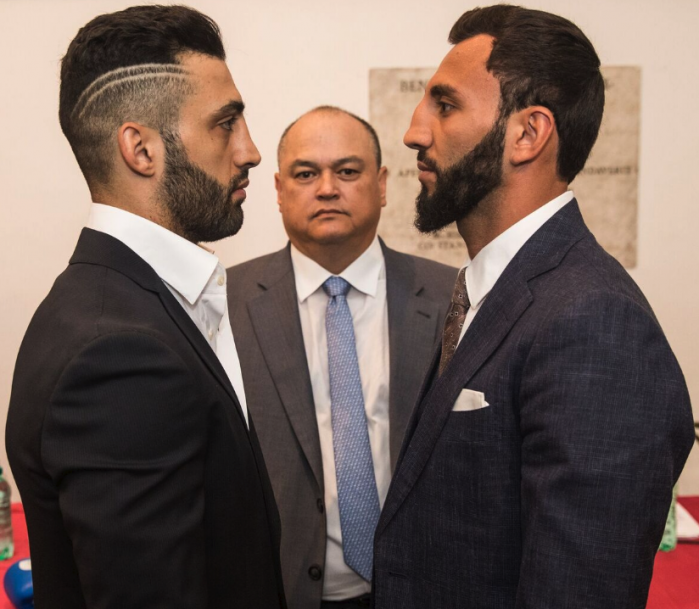 In this kickboxing classic, they have 32-year-old Giorgio “The Doctor” Petrosyan (82-2-1, 35 KOs) from Italy (left) taking on 25-year-old Chingiz Ayazovich Allazov (56-2) (right) who is a Belarusian kickboxer of Azerbaijani descent. 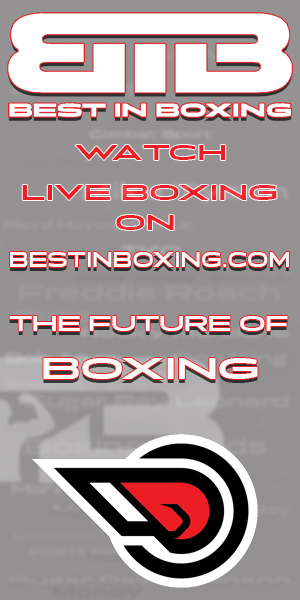 During Allazov’s 13-year career, he has had more than 250 amateur and professional fights combined. 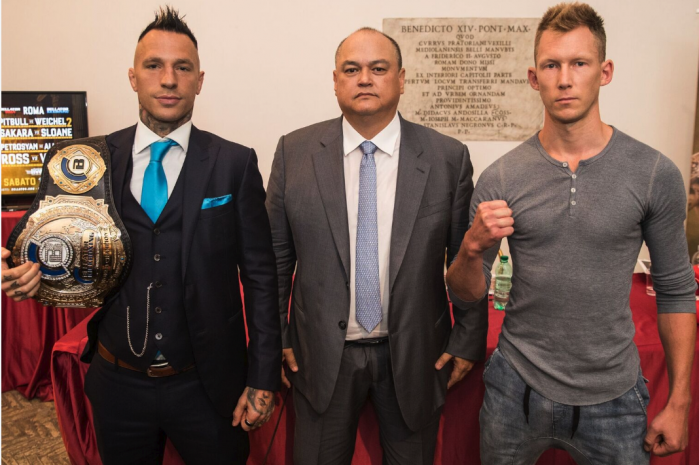 The fourth classic battle features featherweight champion 37-year-old Kevin “The Soul Assassin” Ross (45-13) from Reading, Penna. 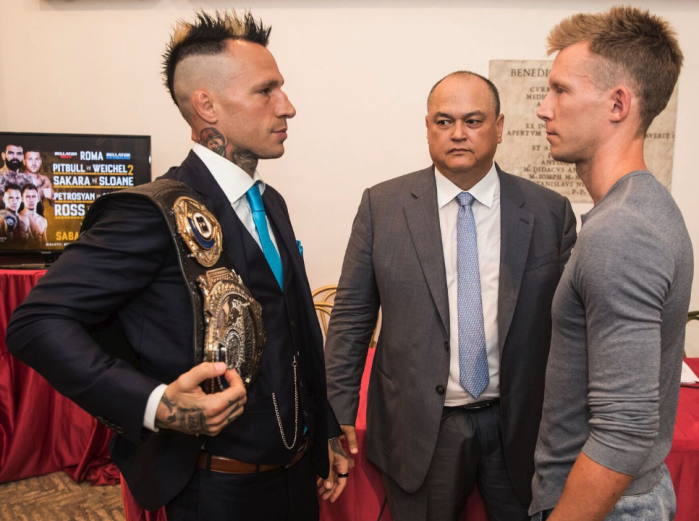 (l) defending his crown against the formidable 33-year-old, Canadian kickboxer by the name of Gabriel Varga (21-6).